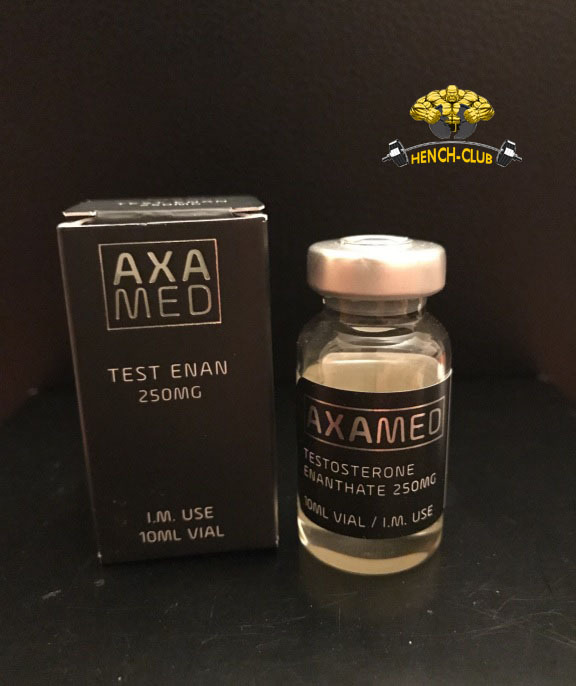 If you’re familiar with using Testosterone with the Cypionate ester then you probably know what to expect with Testosterone Enanthate. And in fact the only real difference between these drugs is their respective ester length. For those of you not familiar with Testosterone, with the Cypionate ester here’s what you need, to know. Hormonal testosterone is highly anabolic and androgenic. It’s used mostly for anabolic muscle building through the fact that it increases nitrogen retention in the muscles. You will likely see an increase in levels of growth in muscle tissue and strength if you take additional testosterone. 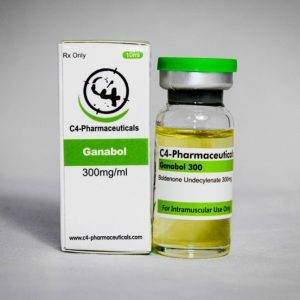 Testosterone is so useful as it increases the activity of your body’s satellite cells which play a vital role in repairing muscles that have been damaged through exercise, making them grow bigger and stronger. This all works thanks to testosterone’s genomic mechanisms; this means that it binds to the AR (that’s the androgen receptor) which initiates gene transcriptions resulting in muscle gain and fat loss. An added bonus is that this can reduce catabolic glucocorticoid hormone production, and increasing red blood cell production. There is a school of thought that says testosterone can also help stave off heart attacks and coronary diseases. Testosterone is lauded for its fat fighting capabilities that work because it binds to the AT on your fat cells causing fat breakdown while simultaneously preventing new fat from forming. One of the most exciting things I’ve read about Testosterone Enanthate relates to the dosages taken. It’s hardly news that Testosterones’ anabolic/androgenic effects are dose dependant and the more you put in the more you will get out, but the numbers that the boffins have crunched make interesting reading. A highly respected study reported results that suggest 600mgs produced the best results, far better than any than any lower dose. You will always hear negative stories about testosterone and thanks to a glut of films and TV shows treating it as a monster of the week, testosterone has an almost sinister connotation in some people’s mind. While it’s true that reckless use of the drug can result in aggression, hair loss prostrate problems, breast growth and the eventual shut down of your body’s own natural hormonal system, a sensible regime (with a little thought) should avoid any of these negative side effects. Similarly there’s nothing wrong with a cup of coffee but taking 14 double espressos for breakfast will also cause a frightening reaction. The side effects are a result of the body turning excess testosterone into estrogen via the aromatase enzyme, or converting it to Dihydrotestosterone via the 5alpha-reductase enzyme. However both these things can be avoided by stacking your testosterone cycle. The next big benefit for Testosterone Enanthate is the price and availability. The drug is widely available and an absolute bargain. Expect to pay less than 75 bucks from 10 cc bottle. 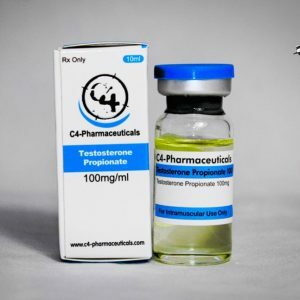 Testosterone Cypionate can usually be found at even more reasonable prices and because they’re so similar I usually just go for whatever is the most cost-effective on any given day.